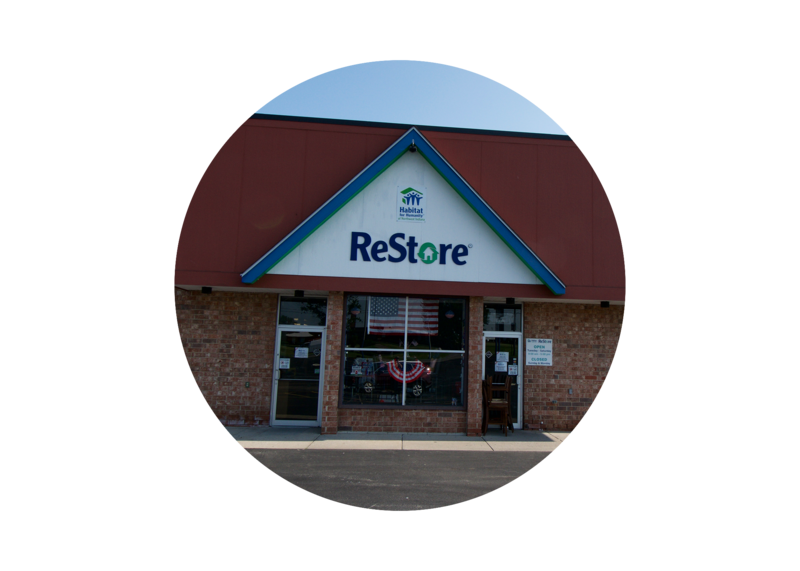 The ReStore accepts your new and used things that are in good working condition. We sell them to build more Habitat homes right here! We’re stocked with new and reclaimed building materials, furniture, appliances and other home goods. You’ve got the right stuff, there’s a place for you at The ReStore. 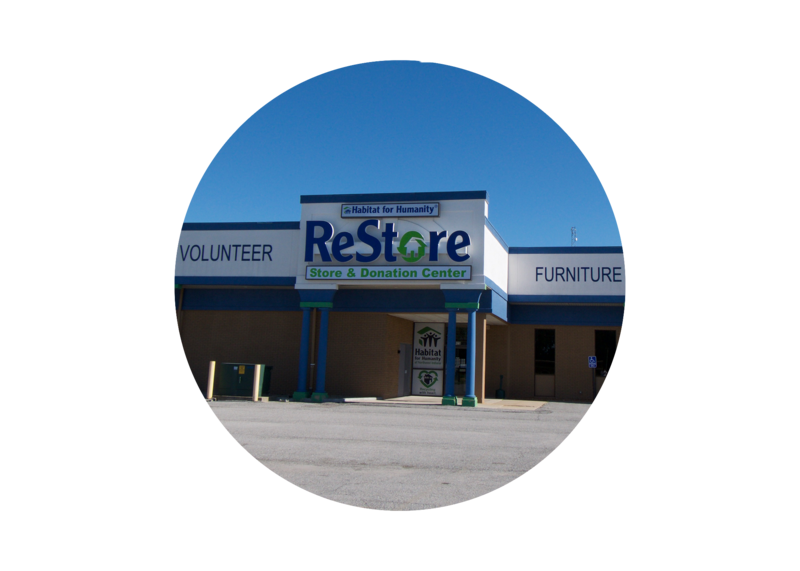 We think you’ve got what it takes to make a great ReStore volunteer. Our team will come pick up your new or used donations from your home. 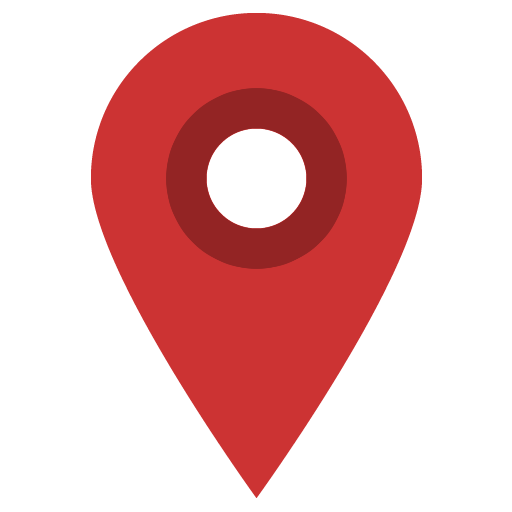 Just schedule a pick or give us a call.